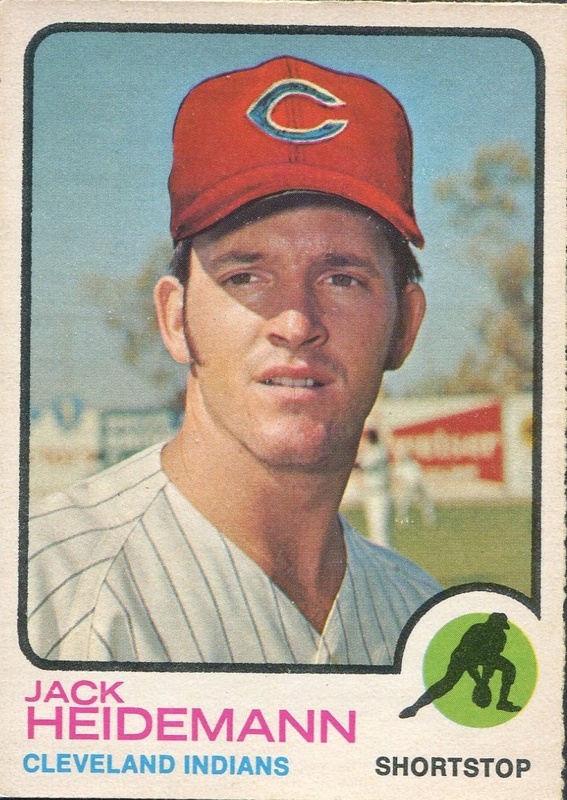 Happy Birthday to Jack Heidemann, an infielder for eight seasons in the 1970’s. 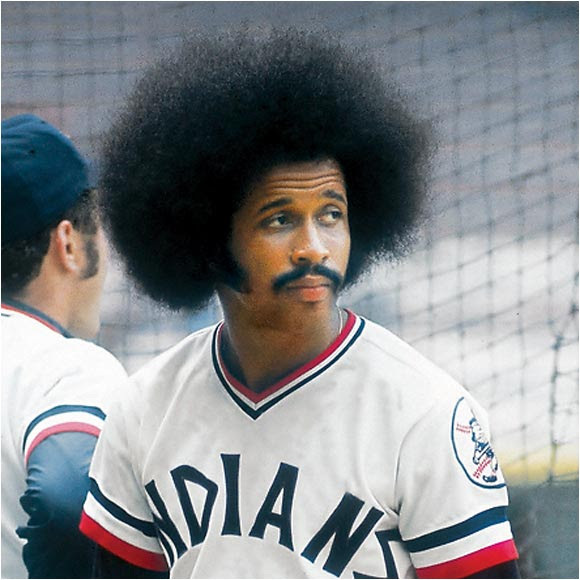 We were teammates on the Cleveland Indians briefly in 1974. The Yankees traded me there on April 26, and Jack was traded to the St. Louis Cardinals on June 1. While our time was brief, it was an honor to play with him. He was a smart ballplayer and a genuinely nice guy. And he was among the large group of players who interrupted their careers to serve in the military, and on his birthday, I thank him for his service to our country. Thinking about Jack, the game I remember most was one I watched from the bench. It was August 3, 1971, a night game in Cleveland. Jack was playing Shortstop. Bobby Murcer was on first, Thurman Munson on third, and Roy White came to the plate with one out. Heeba hits a ground ball to Eddie Leon, the Indians Second Baseman. Eddie made a horrible throw to Jack, which put him directly in front of Bobby Murcer, who was sliding into second. Jack suffered serious injuries to his knee and was out for the rest of the season. It was awful. And let me say this – we are all extremely competitive on the field for each play of every game, but none of us like it when a fellow ballplayer gets hurt the way Jack did. Even though we were on the same team for about 35 days, Jack and I were on the field at the same time only once: May 24, 1974 at Cleveland Stadium. He came in as an eighth inning defensive replacement for John Lowenstein at Third Base, but had no opportunity to make a play. Still, as a pitcher, it was reassuring to know Jack had my back. 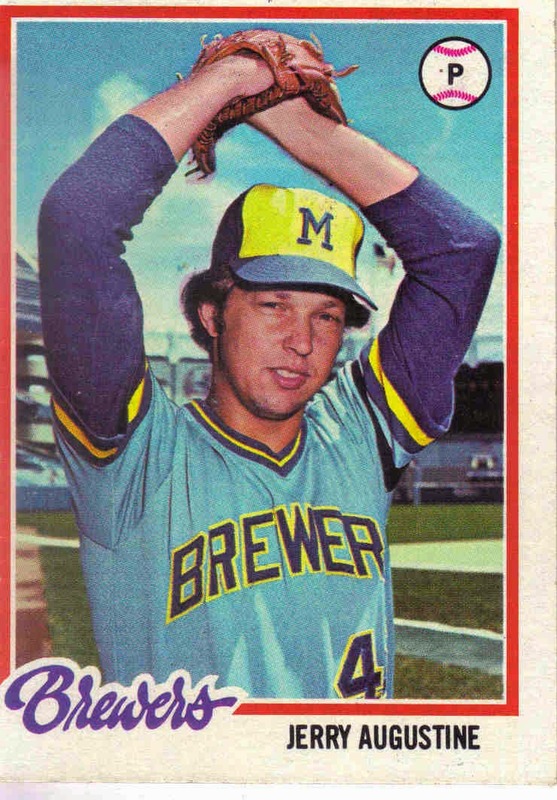 He was an excellent infielder. 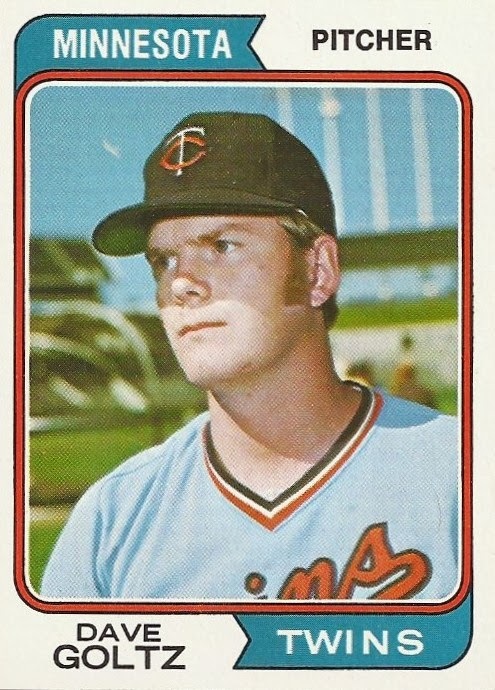 Happy Birthday to Dave Goltz, who had a 12-year career as a pitcher for the Twins, Dodgers and Angels. In the five seasons that our careers overlapped, I only pitched against Dave once. 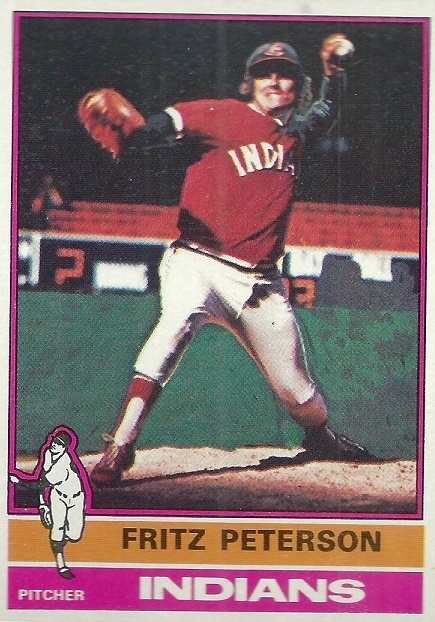 It was June 16, 1974, the second game of a doubleheader at Cleveland Stadium. The Indians scored one run in the first off a pair of doubles by Ed Crosby and Otto Velez, and another in the third off singles by Crosby and John Lowenstein (who proceeded to steal second and third). We scored a third run in the fifth when Lowenstein got another RBI single. I went into the ninth with a three-run lead, having given up five hits and no runs. Rod Carew led off with a double to left, and moved to third after Harmon Killebrew flied out to George Hendrick in center. With two outs, Craig Kusick singled to left, and Carew scored. Dave pitched well; he gave up seven hits (same as me), and he struck out seven (I only struck out two that game) – his team just didn’t hit. And I have to mention that Carew and Killebrew each got two hits off me that game – no surprise since they were among the best hitters I ever faced. They each had a lifetime .300+ lifetime batting average against me.